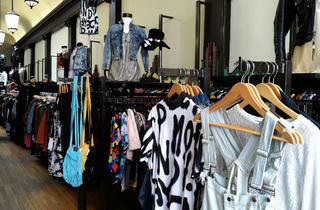 Synonymous with cool, edgy vintage, this thirty-something Haight Street stalwart is a must-shop. 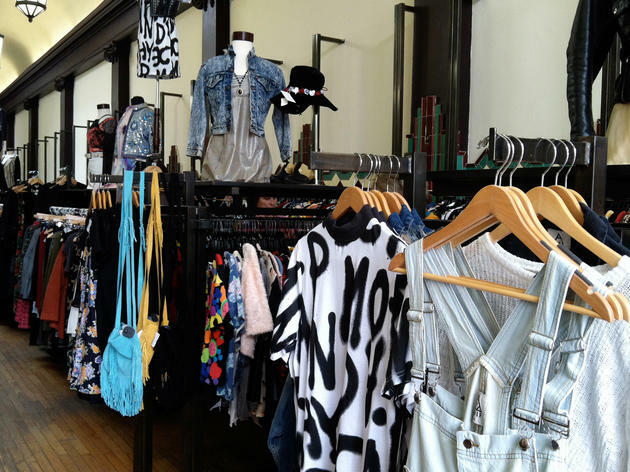 Along with true vintage finds from the '60s to '90s, the cavernous space is rife with vintage-inspired clothing from the aughts to present-day. You'll see everything from denim jumpsuits and grungy plaid to awesome band tees and one-of-a-kinds, courtesy of contemporary and high-end brands. Serious shoppers could easily spend an afternoon flipping through racks, trying on shoes and reminiscing about the good old days (Summer of Love, perhaps? ).